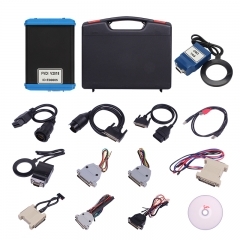 Autel Autolink AL319 Automotive Scanner Same function same Launch X431 Creader VI JDiag JD201 Code Reader is Original, can update online via internet directly. 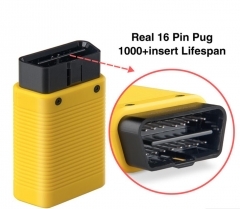 Comes with 2.4 inch color screen, OBDII Cable comes with LED Light, small, easy to handle. 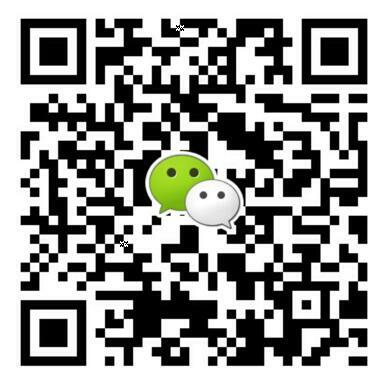 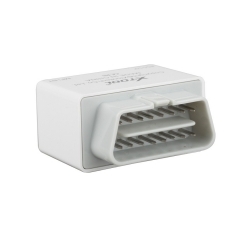 JDiag JD201 Code Reader is Original, can update online via internet directly. 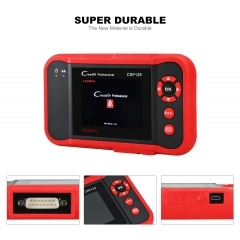 Comes with 2.4 inch color screen, OBDII Cable comes with LED Light, small, easy to handle. 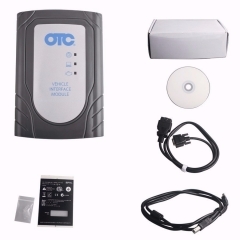 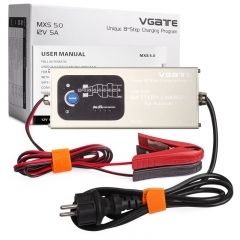 NEW DESIGN LAUNCH EasyDiag 3.0 obd2 Diagnosti..
Vgate MXS 5.0 Smart Lead Acid Battery Charger.. 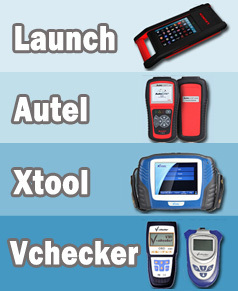 Newest Software Launch Creader CRP129 OBDII/E..
XTool iOBD2 Wifi Code Reader Scanner OBD2 EOB..